The free taster session has been made in order to give you the ability to try before you buy. This session allows you to experience first hand how at imperium gym, we are truly more than just a gym. The free taster session will consist of a 60 minuite small group led session going over basic moments, what your personal goals are followed by a short workout after. How do i get my free taster session ? Simply fill in the box above and turn up, its that simple. No contracts, no obligations. 100% FREE. why? because we believe in providing value before charging for it so that you can have utter faith in us and our service. Yes, yes, yes, the more the merrier. 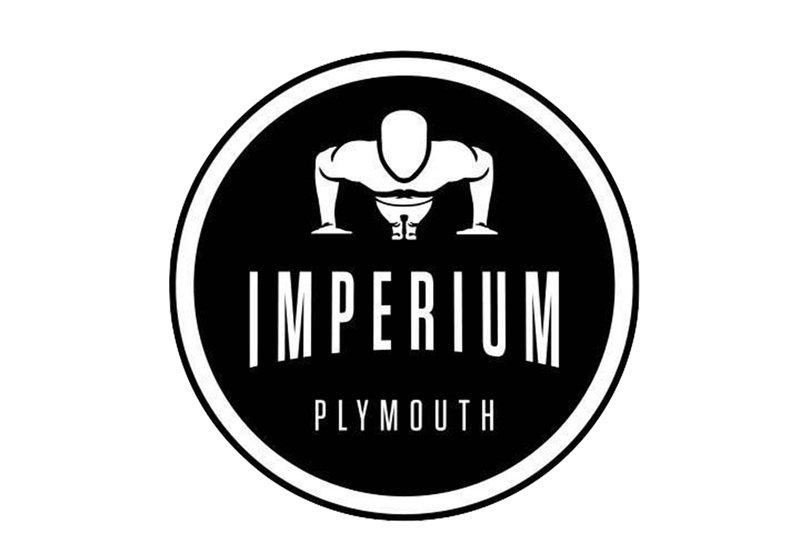 Imperium is a gym founded on the principles of premium servivce, providing results and a friendly, motivating atmosphere where like minded individuals can thrive. The Free taser sessions are held every Saturday at 8am and every Thursday at 6pm. Not a problem, send us a message imperium@looselabel.com and we will be in touch shortly or feel free to pop in and say hello. we have full time coaches that will be able to assist and answer any other questions you may have.